As any dog owner will tell you, keeping our pets healthy is serious business. While our pets may be healthy now, we want to make sure they stay that way. One of the best ways to do this is through preventative care, especially in the form of treat supplements. For Alaskan Malamutes especially, a good hip and joint supplement is a must to prevent hip dysplasia, and other joint issues as they age. 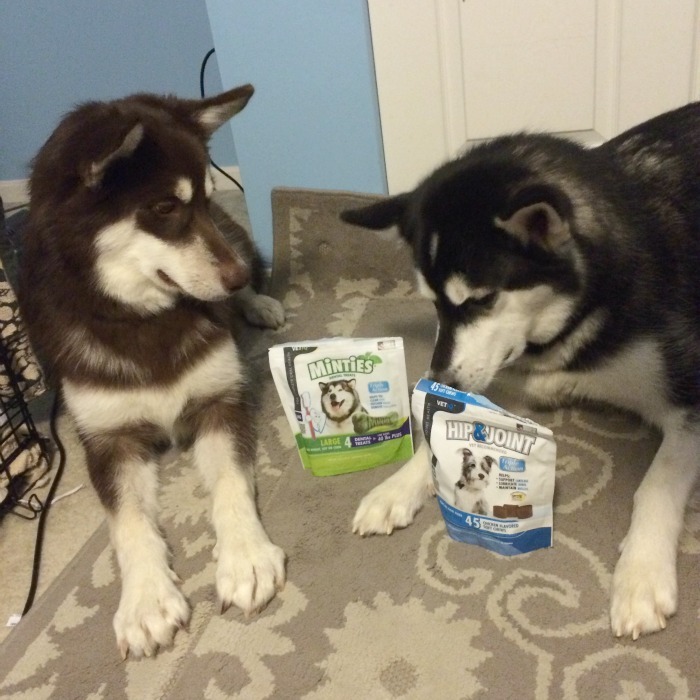 Now that the Ivi Bitty Puppy is over 6 months of age, it is important that we get her started on the right supplements, just like her big sister! 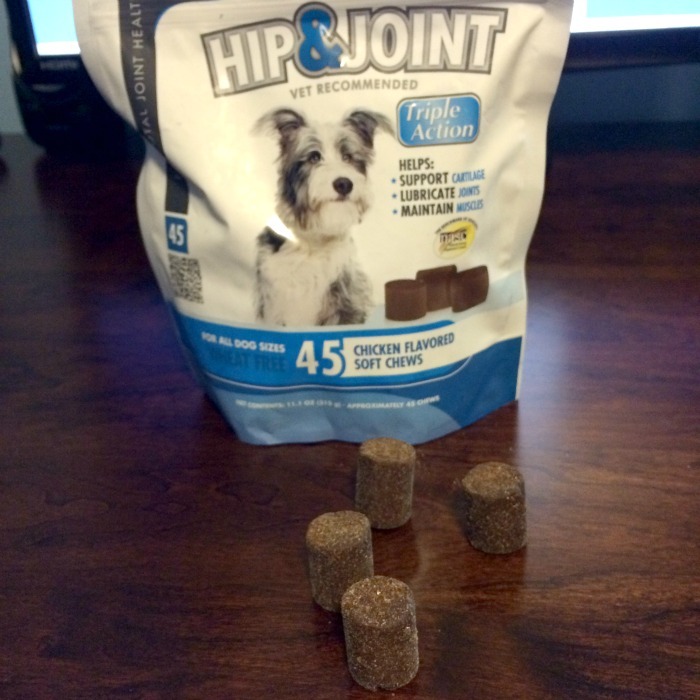 To their delight, two new amazing supplements made their way into our house that passed mom’s strict treat and supplement requirements – VetIQ Hip & Joint Chews and Minties Dental Treats! Honestly, both of our girls look forward to having their daily dose of these chicken flavored treats. We love that they are not only good for the girls, but fairly inexpensive, making them a very cost-effective option for large dog parents like us, especially since they are available at Sam’s Club and other awesome retailers (check the full list here). 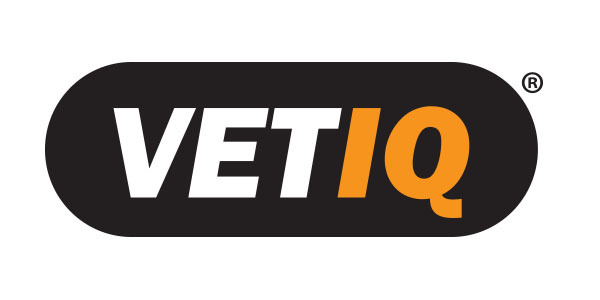 Based on our own experience, we are delighted to give VetIQ Hip & Joint Chews an A+ rating! Not only are they healthier for our canine family, they help reduce plaque and tartar by cleaning dogs’ teeth with their unique size and shape. Who knew that cleaning your dog’s teeth could be so easy! 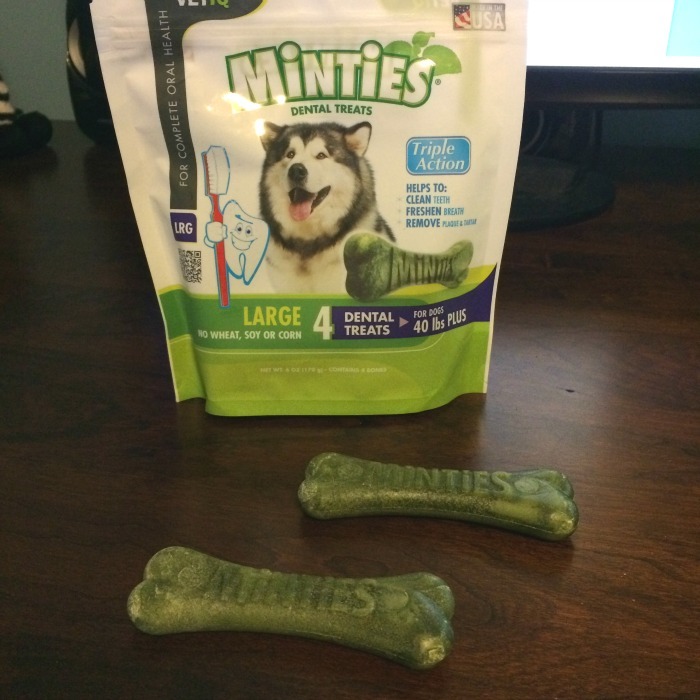 So far, Reya and Ivi are both big fans of Minties Dental Treats. Reya especially does hops for these mint flavored treats (she loves anything mint). Best of all, they have fantastic smelling breath and awesome looking teeth, making Mom and Dad both pretty happy! Based on our own experience, we are delighted to give Minties Dental Treats an A+ rating! You can find these treats at a store near you using the Minties Dental Treats store locator. 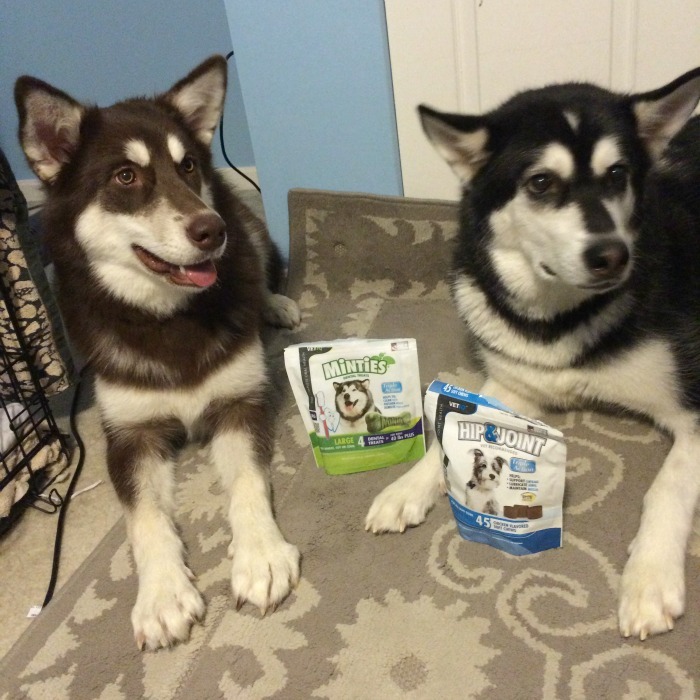 Want to learn more about these treats & awesome offers? Make sure to check out these awesome brands on social media!